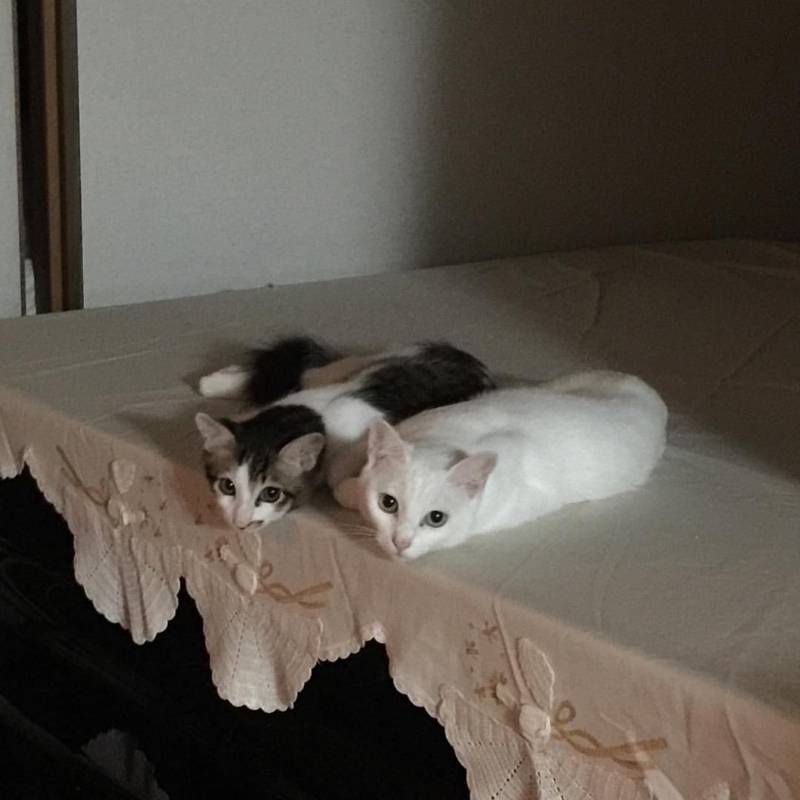 名をユキと子はゴン言います　My name is Yuki and my son Gon. I used to live near the door to the garden alone. that was I who decided. at knowing what we are doing, miaw.